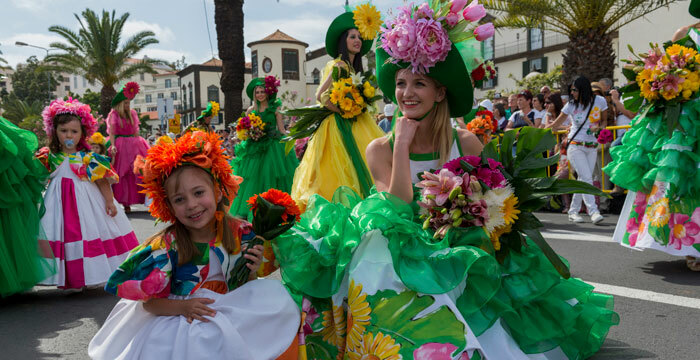 Madeira Island Flower Festival is one the highlight event and one of the biggest tourist posters of the island. In Madeira Island Flower Festival, the annualy event to celebrate Spring time. It was in 1954, that the for the first time Madeira Island celebrated the Flower Festival. Back then, it was called “The Rose Ball”. As a result of the diversity of the beautifull flower decorations, this event as become specially relevant for Tourism.  And therefore, considered to be one of the main atractions that Madeira Island has to offer to their visitors, with the highlight on the Flower Parade. 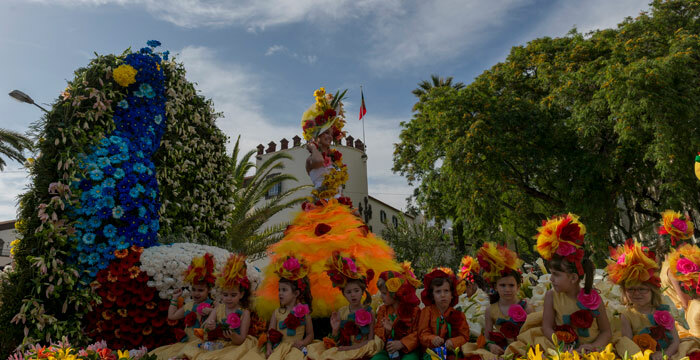 The city of Funchal becomes a beautiful floral stage with hundreds of children in allegorical cars decorated with natural flowers. Madeira Flower Festival it’s a unique and memorable event! 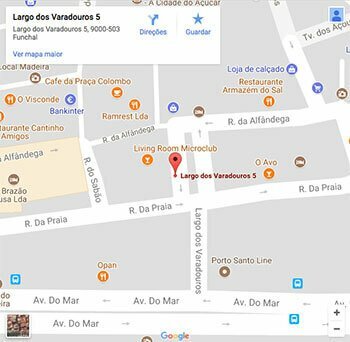 For more information: Visit this Article. 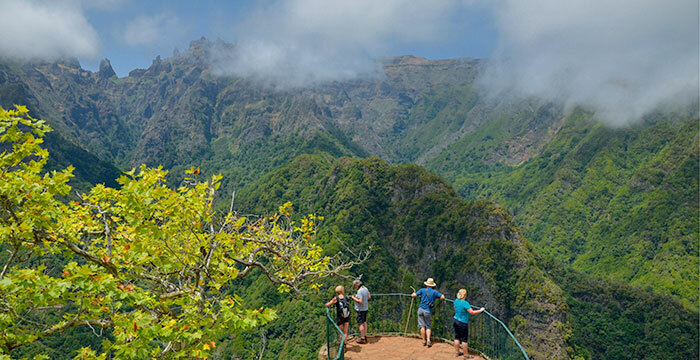 During your visit to see the Flower Festival in Madeira island, you can make a Levada walks to feel the nature!